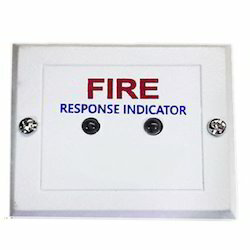 Our service range includes a wide range of metal response indicator, response indicator, plastic response indicator and response indicators. We are one of the leading trader of world class Metal Response Indicator, that is appreciated for its quality and anti-corrosive properties. 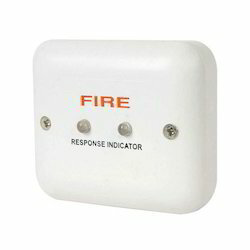 The Response Indicator enables auxiliary indication for Smoke detectors that are located in closed spaces , for example, above false ceilings in closed rooms.This product is highly demanded and appreciated by our patrons due to its high performance and durability factors. Our firm is ranked the foremost name in trading an extensive range of Plastic Response Indicator. 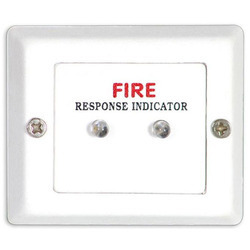 These indicators are used for alerting the people in case of fire and they are installed in various residential, corporate and industrial areas and they have been priced at very reasonable rates in the market. Better response time than incandescent. 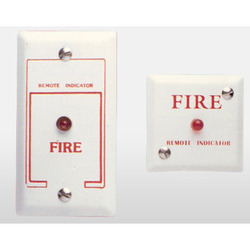 Looking for Fire Response Indicator ?